As rainy weather and cooler temperatures approach South Florida, so will dangerous rip currents meteorologists say. 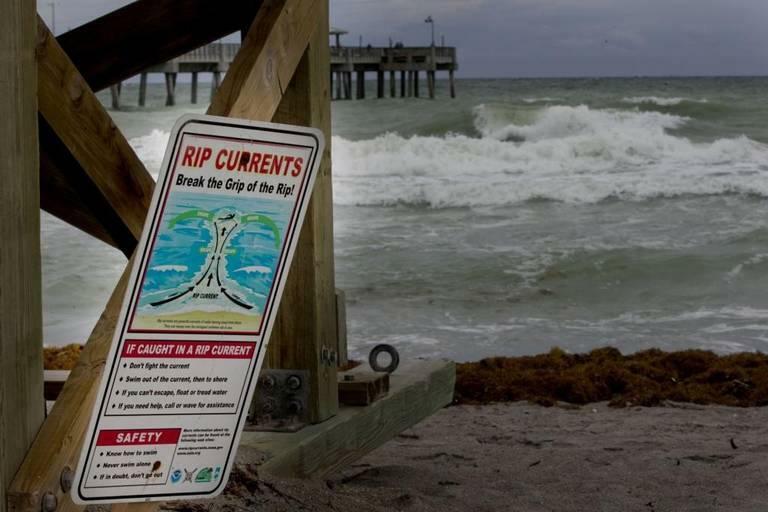 According to the National Weather Service, a severe rip current warning will be in effect from Tuesday to Thursday. The advisory, which will occur during most students’ spring break, will affect any beach along the east coast from the Florida Keys all the way up to the West Palm area.